“The alliance was announced in 2015 under the auspices of Prince Mohammed, whose rapid ascent since his appointment as heir to the throne in June has shaken the political scene across the region.” However, this is their first meeting. This alone tells me something. 1. Counter enemy influence efforts. 3. Communicate through credible influencers. 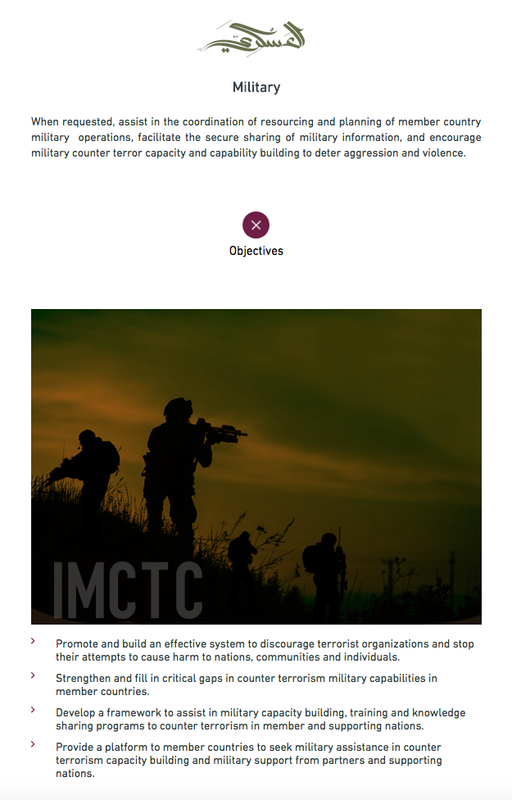 In reviewing their military objectives, it would seem that the Coalition’s goals are similar to allied efforts. The member nations are generally Sunni-majority or Sunni-ruled countries. 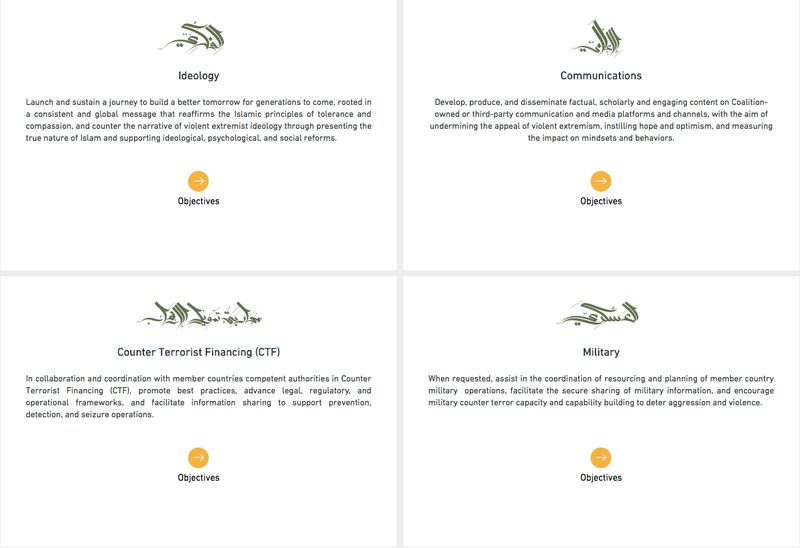 General (R) Raheel Shareer formerly Pakistan’s Army Chief) indicated that support would be primarily intelligence sharing and capacity building. Anyone who has ever served in a NATO billet knows the organization is its own beast. While some nations appear to be better represented than others, NATO forces are truly multi-national military forces when they deploy. There are always conflicts among national interests, and NATO appears to have been able to absorb them. 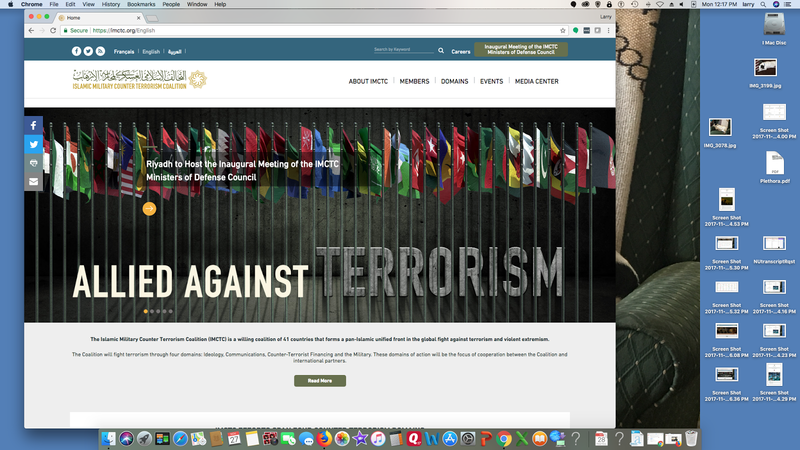 Once can’t help wondering if the same sort of unity would be possible in the IMCTC. I have been a reader of the Economist since 1997 when I was in Bosnia. The situation on the ground there was so complicated that the only way I could figure out what was really going on was by reading the Economist, albeit over a week late. The impact of Social Media is another one of those topics that requires neutral and comprehensive attention. 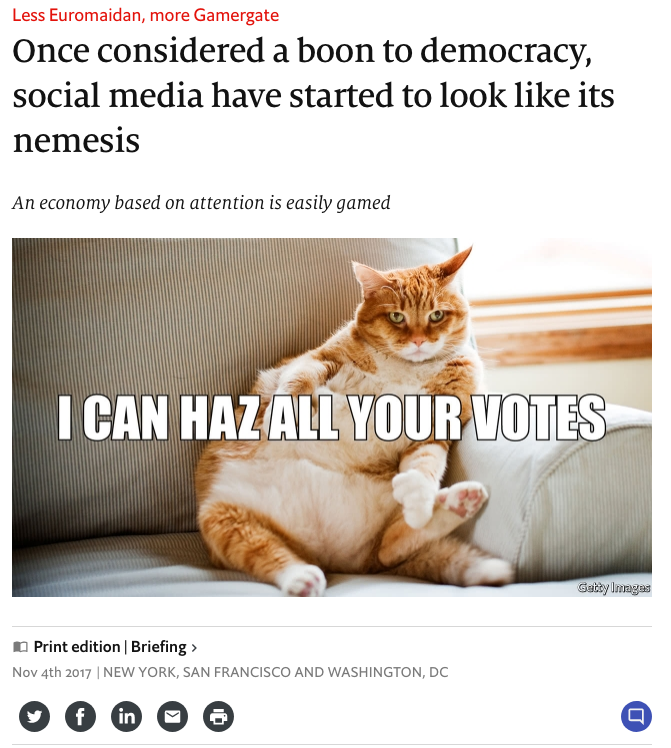 The November 4, 2017 edition of the magazine ran an in-depth article “I can haz all your votes” (see: http://econ.st/2iZ0ZQK which is also the photo source) which struck a chord with me since I’m teaching a graduate course on Propaganda and Disinformation for American Military University. 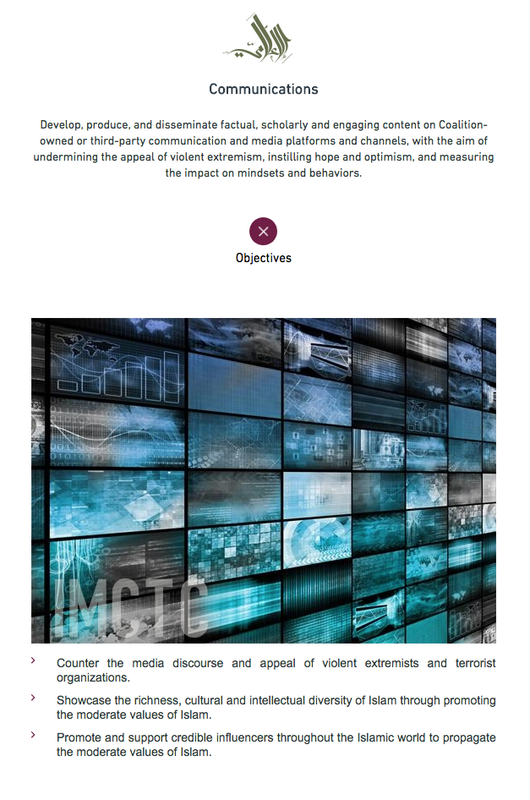 The article analyzes the role and impact of Social Media in the political arena. Some governments such as the Philippines and South Africa (according to the article) have made very good use of Social Media as a way to spread false narratives and bolster the government’s hold on power. Russia of course is the leader in harnessing Social Media having employed the full range of Social Media techniques in the Ukraine, France, Germany and influencing the American Presidential election. My personal experience in recent disaster confirms that Social Media often has more impact and reach than ‘traditional’ media. The article notes that from a quantitative perspective Social Media is virtually everywhere as more and more smart phones are connected. While this may not be the case in every area of operation, it is certainly the case in populated areas. 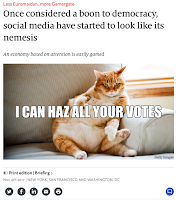 The article cites a variety of motivations for the use of Social Media besides political gain and makes some very interesting comments about what sells best on Social Media: Humor and Outrage. Both of these have been prominent in Social Media campaigns ranging from the Arab Spring to Hillary Clinton. President Trump, it is conceded is a master of outrage in the way his Tweets can ride the outrage or inspire it. 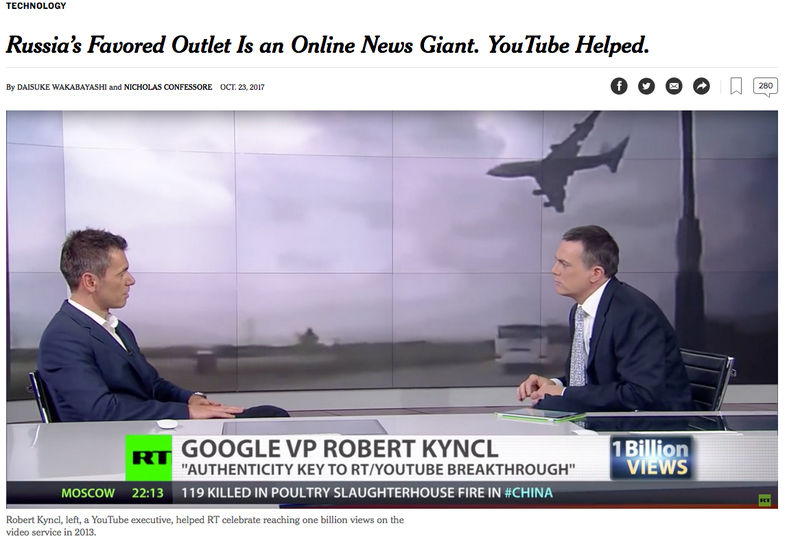 Noting that Facebook and Google account for about 40% of America’s digital consumption it is no wonder that these companies are under attack to do more about controlling what’s out there. The sheer volume of Social Media content is mind-boggling and it would appear that there is no real way to tame the beast whether technological or regulatory. The message for PSYOP is clear – Social Media is the Elephant in the Influence Living Room!